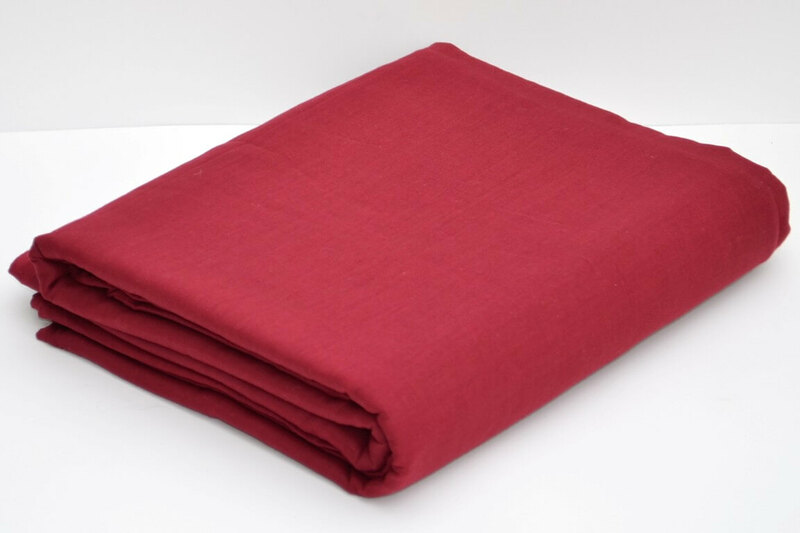 Color/Turban Type : Maroon Rubia Turban Cloth. 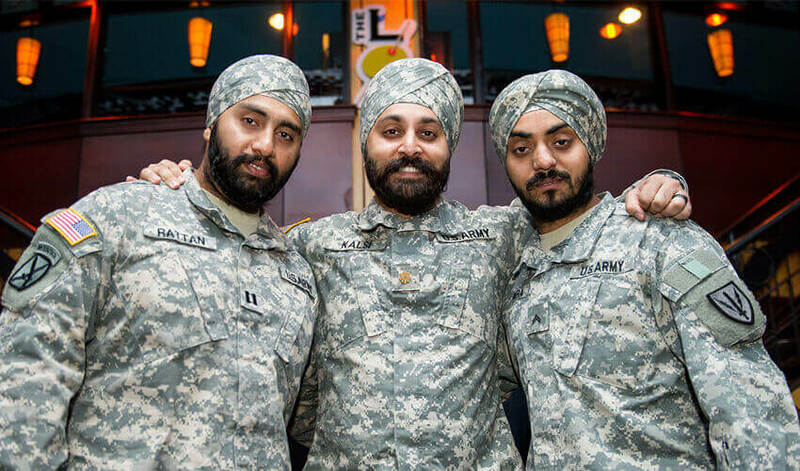 These Turbans are slightly heavier than Full Voile. We sell quality Rubia turban material with 100% money back guarantee.